Aquatic Ventures is a full-service Dive Center that is dedicated to making the SCUBA certification process lots of fun and convenient for you. Whether you’re looking for SCUBA Instruction, need to buy gear, or want to plan a dive trip, we can meet your needs. We also service equipment and fill and service tanks. Let Aquatic Ventures show you the best that South Florida diving has to offer! Our outstanding instructors stand ready to teach you the fun of Scuba diving from Open Water Certification to Open Water Instructor. If you are thinking this could be a career move for you, talk to Kary, he will work with you to get your fully prepared to ace your Instructor Evaluation. Read about our team members below! Tom Carpenter began diving in 1965 at the age of 10. With borrowed equipment adapted to his size and vision for adventure, he descended beneath the waves at Hillsboro Beach, FL. In the years to come, Tom would explore waters both tropical and frigid. From sunny blue waters of the Caribbean, to the chilly darkness off Scotland and from the Chesapeake Bay to the Mediterranean Sea, he followed his passion. A career in the U.S. Navy broadened tom’s skills and experience as a diver, equipping him to enter the Ocean for the sea, air, or land and deploying him in specialties including combat search and rescue. Now Tom dives for pleasure and write of his adventures, promoting the sport of beach diving and championing the cause of Marine Conservation. 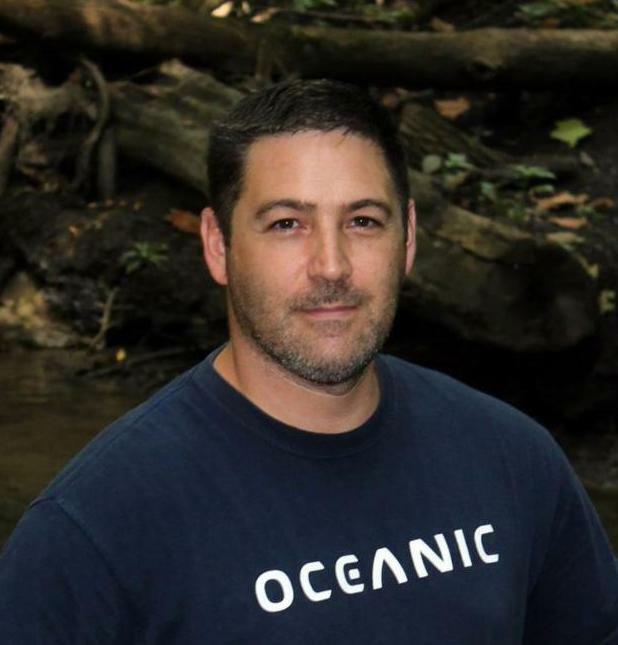 As an instructor affiliated with Scuba Diving International (SDI), he trains divers new and certified to become safe and proficient in the sport he considers a lifetime adventures. Scuba Diving rating. In 2014, he commenced training for the professional track to become an instructor. favorite undersea creatures are roaming about: Lobster! Born and raised in Fort Lauderdale, FL developed a passion for the ocean and marine life early. Growing up in sunny south Florida, you would normally find Tori tanning at the beach, snorkeling, paddle boarding, surfing, longboarding and the occasional skydive in the Everglades. After graduating with her Bachelor’s degree from Florida Atlantic University in Boca Raton, FL, Victoria took two years to travel the across the country experiencing cultures from all over. Tori started her path with the marine industry while working with a youth ocean camp teaching children ages 4-17 how to snorkel, paddleboard, boogie board and skim board. Victoria was first certified in the summer of 2016 through Aquatic Ventures and that’s where she began her journey with us. Since, she has earned her Divemaster with NASE and is currently working on her Instructor certification with NASE and SDI. Tori is also a certified Bleachwatch instructor by SEAFAN which enables her to share her passion for ocean and marine life conservation every day through workshops here at Aquatic Ventures.